What it's all about for @dalejr at #xfinityseries tonight. 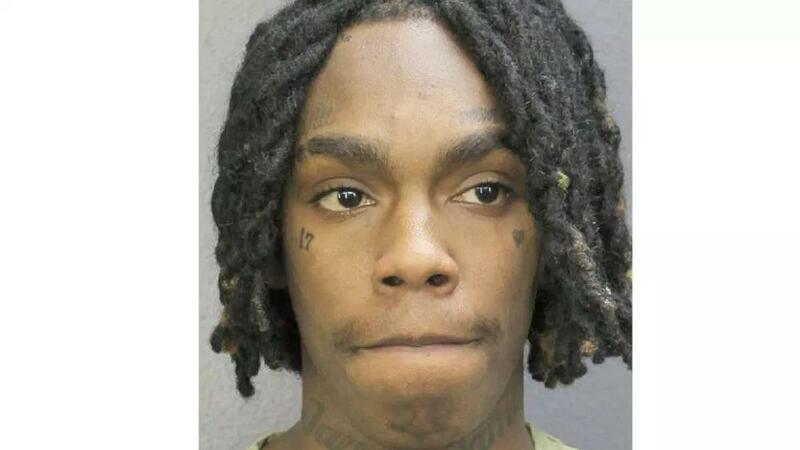 YNW Melly is facing the death penalty for the murder of his best friend. This #EarthDay, every member of the earthling ‘ohana can do their part to love our planet.